Round Process Equipment has provided sales and service of industry leading pumps around New England for over 35 years. 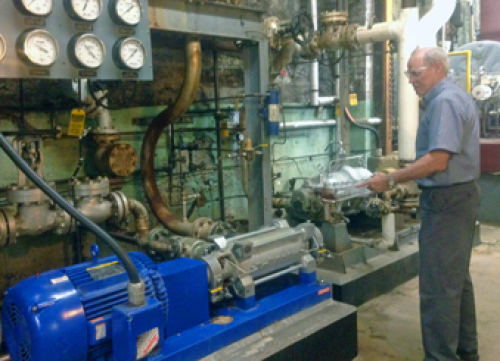 Scott Round, principal and owner of Round Process Equipment, has brought extensive knowledge and hands-on experience for new and retrofit pump installations to hundreds of successful projects. Round Process Equipment specializes in pump and heat exchanger sizing, application engineering, and skid integration capability of pumps. Projects range from small pump setups to facilities requiring many different pump products and sizes for a given project. Fulfill your pump or heat exchanger needs today by requesting a quote, sending an email, or giving us a call at 781-438-6890.